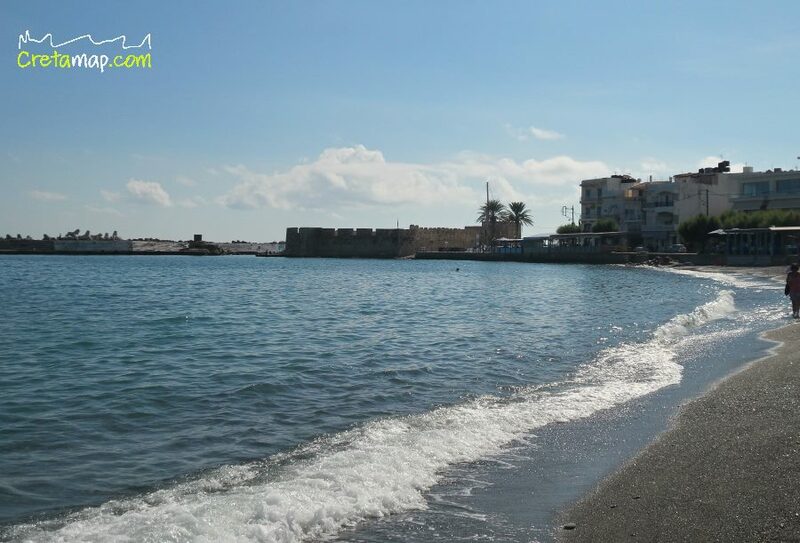 Ierapetra is the town with the warmest climate in Greece, located 32km south east of Agios Nikolaos and 61km from Sitia town. 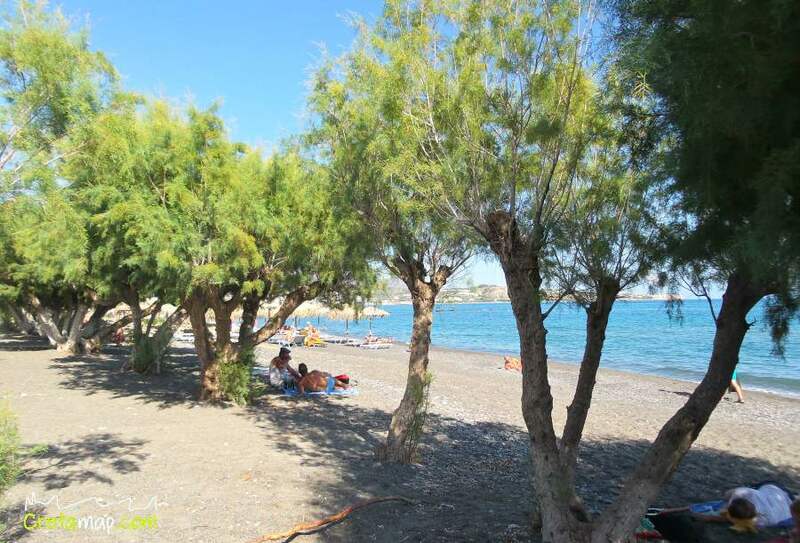 The beaches of Ierapetra, stretching along a vast beachfront, are well known and being awarded the Blue Flag every year. 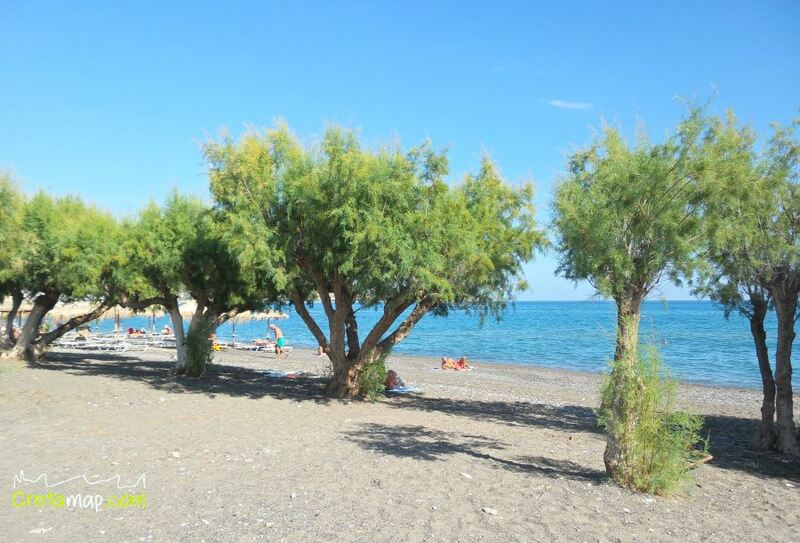 Furthermore Ierapetra was chosen among the 500 South European destinations by the Quality Coast International Certification Program of EUCC as second among the 50 most attractive tourist destinations for visitors interested in cultural heritage, environment and sustainability. 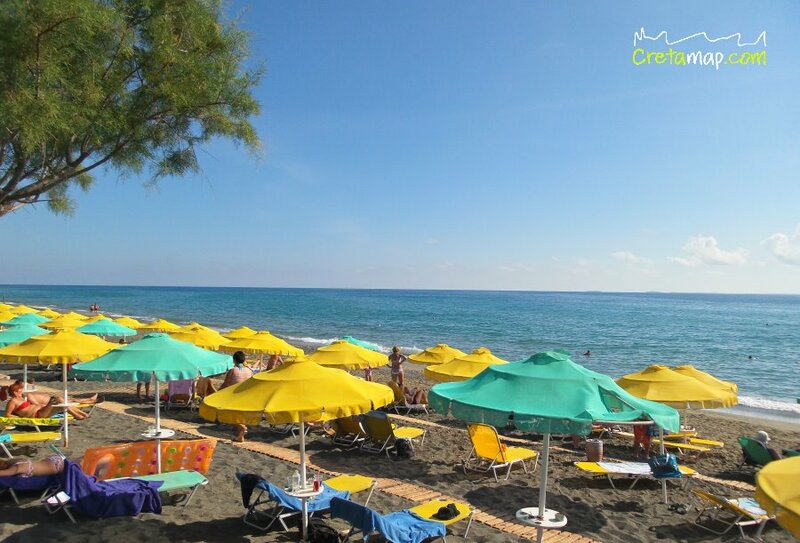 Umbrellas and sunbeds, showers, water sports, parking, cafe, snack, beach bears, restaurants, tavernas, accommodation, shops, super markets, car rentals, banks, doctor’s offices. 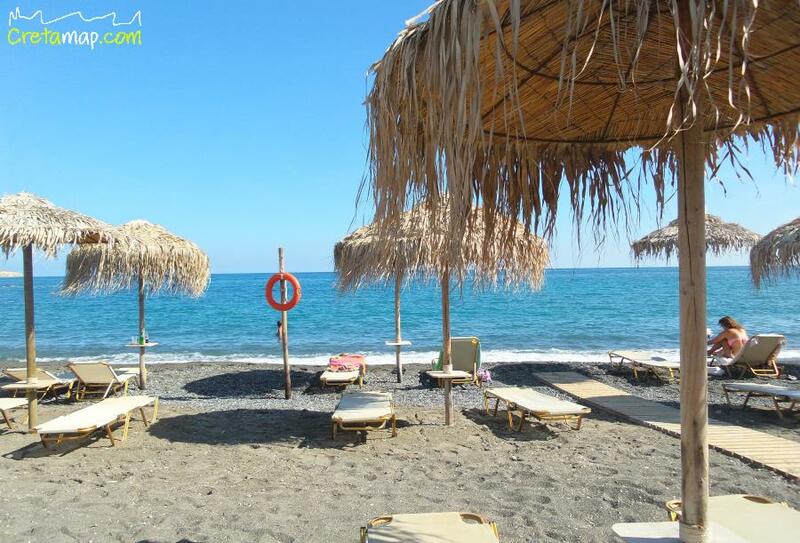 Both east and west of town there is an endless chain of beaches with crystal clear waters. 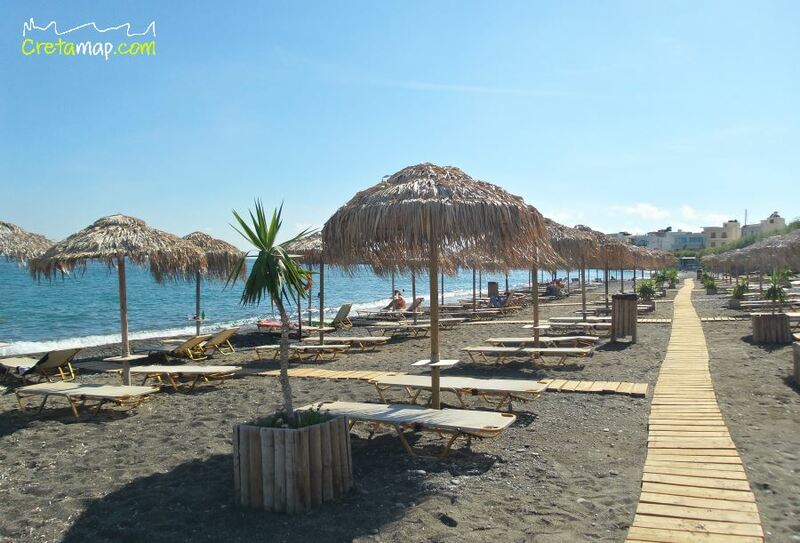 The most western beach, in the heart of town, is Limanakia. 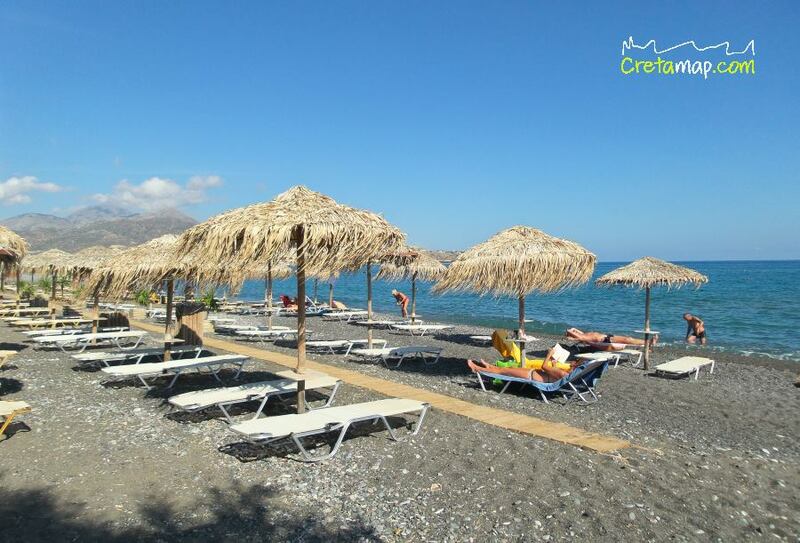 Limanakia features coarse sand, rocky seabed in places, shallow waters and as it is very well organised it is the busiest beach in town. Moving to the east, you will find the Fort of Kales and just next to it, there is the beach of Apovathra which is sandy and shallow. It is very well organised with cafeterias and canteens nearby and quite crowded. 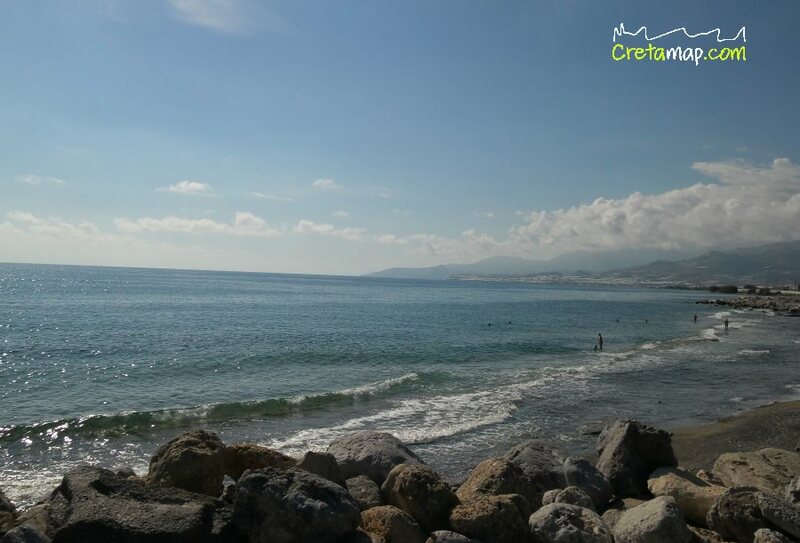 It offers swimming facilities as well as windsurfing, scuba diving, beach volley. 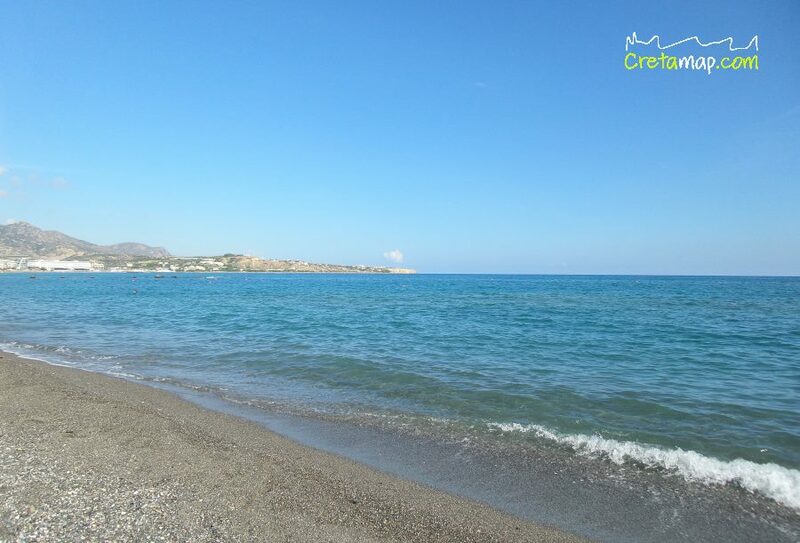 If you keep walking towards the east, close to the church of Agia Fotini, you will find the long 4km beach of Agios Andreas (i.e. St Andrew). 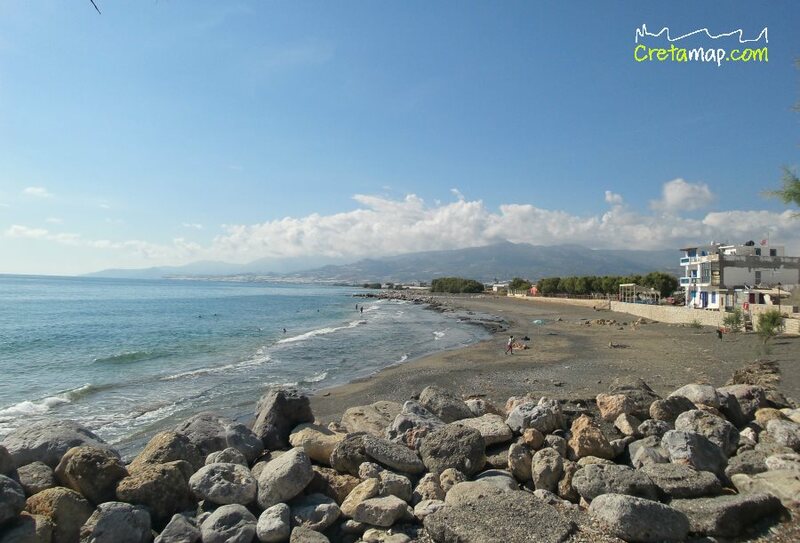 It is a fully organised municipal beach which is handicapped accessible and with all the facilities you could wish for. 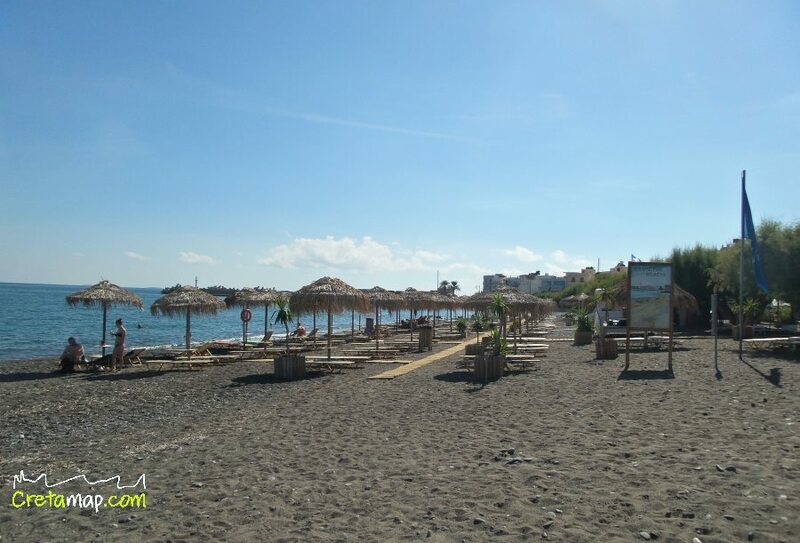 *More easternwards there is the beach of Livadia which is more secluded and pebbly with shallow waters and rocks in places. 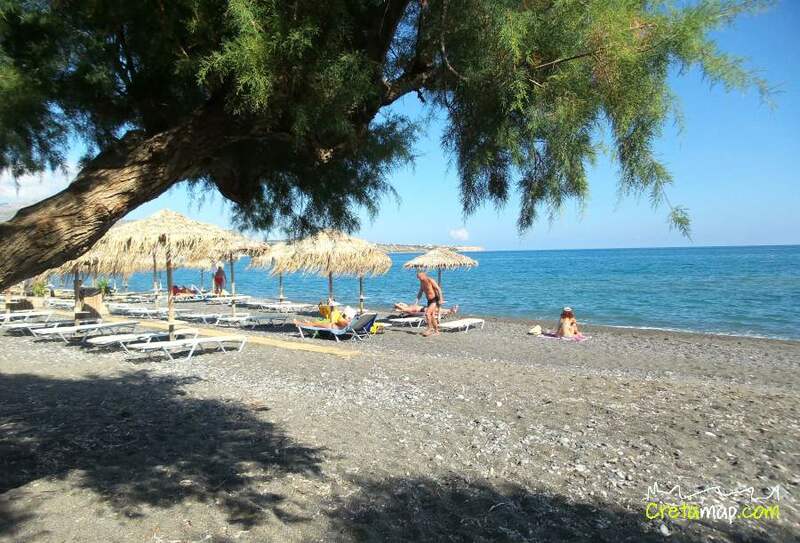 *Beyond Livadia, the beach is called Peristeras and is very well protected by prying eyes, but there are many rocks at places. This is a secluded area with high cliffs surrounding it. 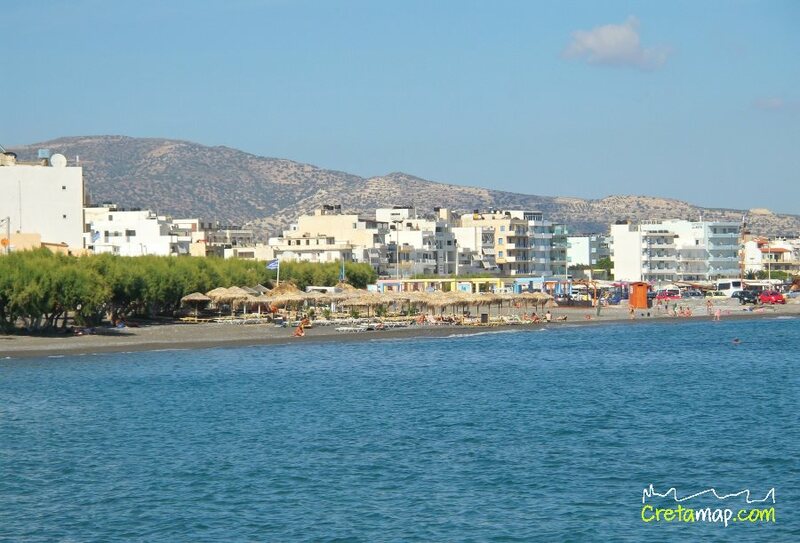 Ieraptera is easily accessible with frequent public buses from Agios Nikolaos. 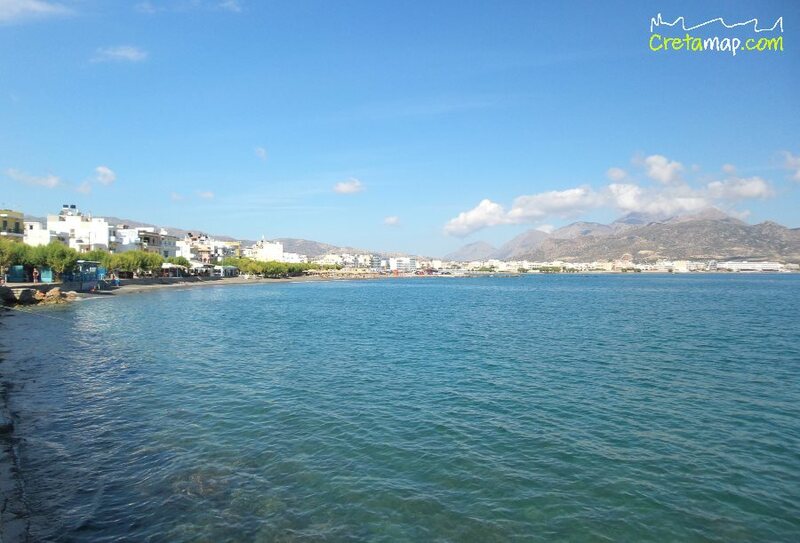 If you choose to drive from Agios Nikolaos, follow the national coastal road towards the east.